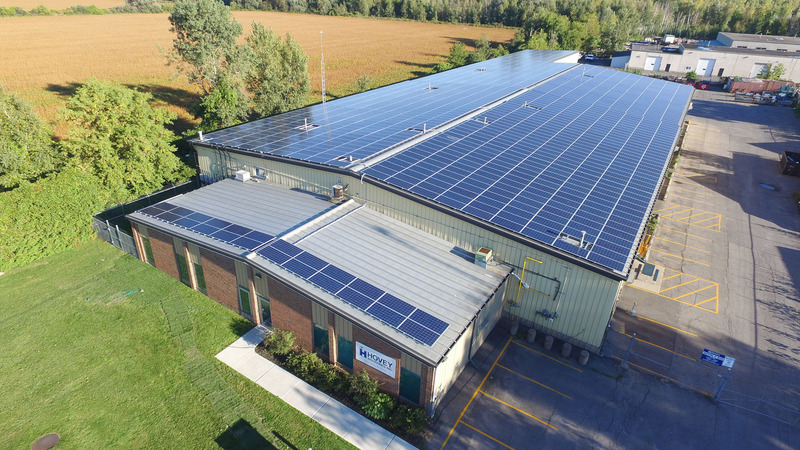 Connected to the grid on July 2nd, 2015 is OREC’s second largest solar project to date, a 360kW project on the roof of Hovey Industries manufacturing facilities in Gloucester. 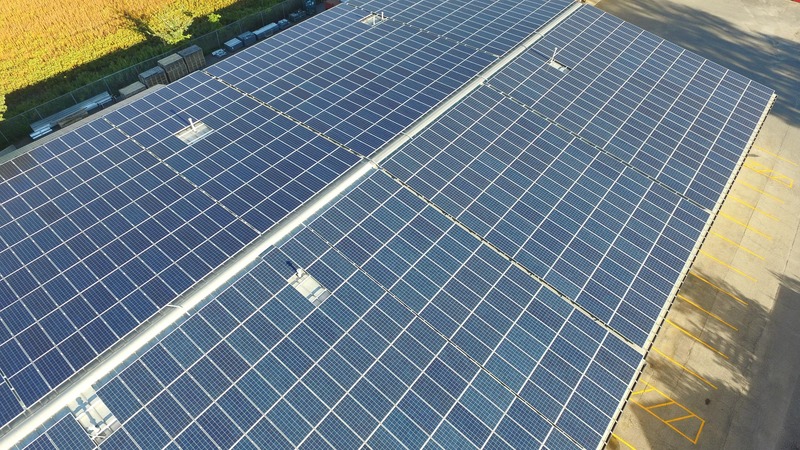 With its large size, metal cladding, and lack of shading, Hovey’s roof is excellent for solar power generation. 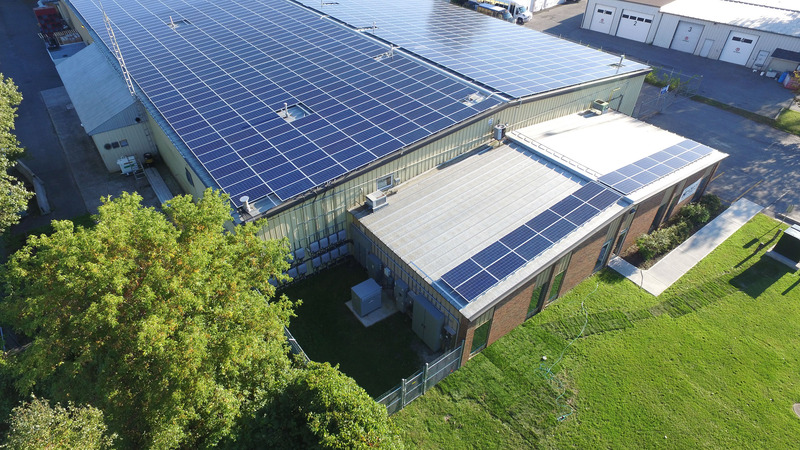 This project cost slightly over $1 million to build and will generate 438,480 kWh, or $144,000 gross revenue, per year. Hovey Industries has a history of leading the curve with a specialization in engineering and design services. They have a reputation for innovative development and manufacturing of quality precision sheet metal products and railway snow clearing devices. 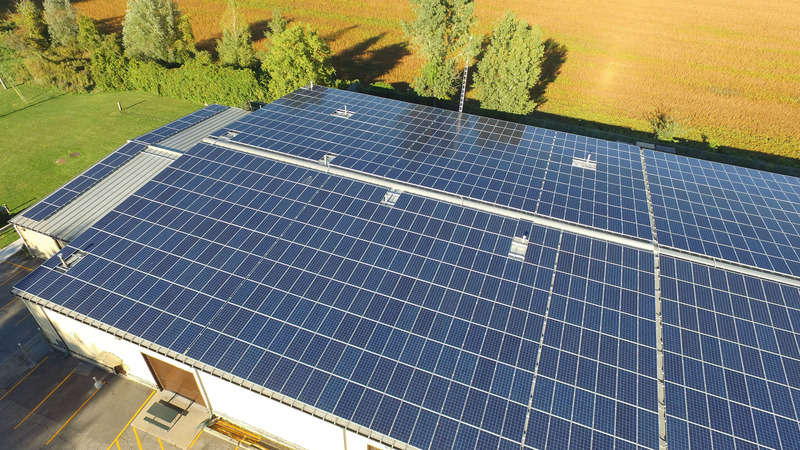 It is through their innovative philosophy and interest in sustainability that they became interested in the solar power project. 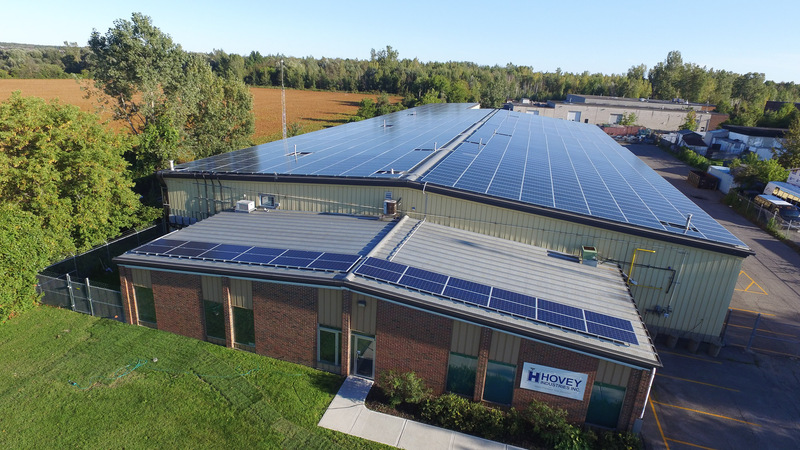 As an Ottawa based business, Hovey shares OREC’s philosophy of local ownership.